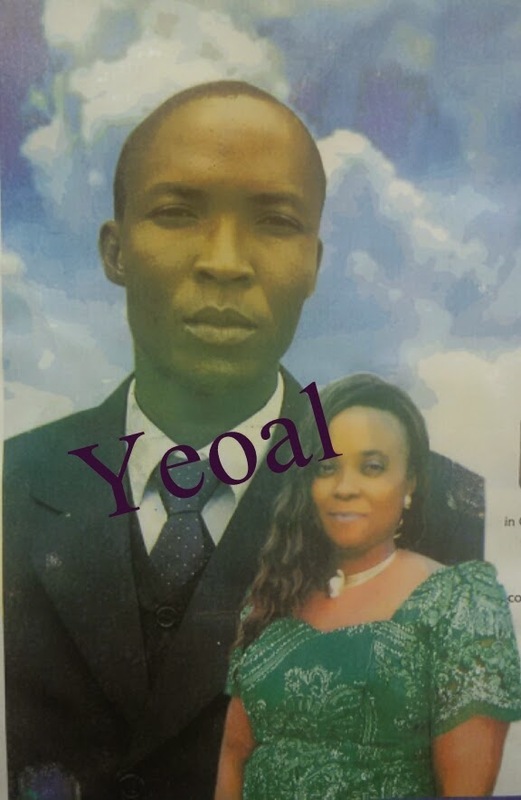 A couple, Mr and Mrs Orogodo died after a gas explosion in Benin. The explosion occurred 2 weekends back. According to the story, they wanted to cook food for the family but unfortunately something went wrong and the gas exploded. While no specifics was given as only the couple can say what actually happened, people who rushed to the scene said they found it difficult rescuing the couple as the kitchen door was locked. Their kids are said to have also been at home but can not give specifics as to what actually happened as they were not in the kitchen when the incidence occurred. The people who rescued them said they noticed that apart from the kitchen ceiling they say broke as a result of the explosion, nothing in the kitchen was really burnt to match the magnitude of burns they sustained in the kitchen. The man is said to have sustained about 52 percent burns to his body. Unfortunately, the couple died as a result of the wounds they sustained as the husband died first on March 3rd 2015, while the wife died the following day. This is so sad. I wonder what will happen to the kids.